Baby chokes on food she regurgitated. 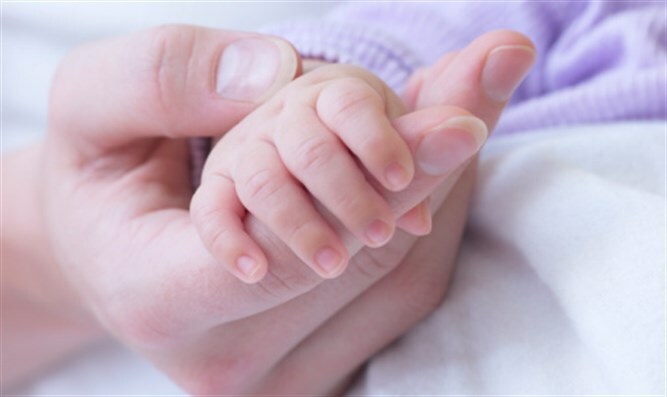 A one year old toddler died after choking on her food as she ate in her Bnei Brak home Tuesday afternoon, the Kikar Hashabbat Hebrew news site reported. Emergency volunteers from United Hatzalah performed first-aid at the scene and evacuated her by ambulance to the nearby Mayanei Hayeshua hospital, where her condition was listed as critical. A United Hatzalah volunteer said: "When I arrived at the scene, the infant was without a pulse and was not breathing, most likely as a result of food she regurgitated - which caused her asphyxiation. Seconds after I arrived at the scene, a United Hatzalah ambulance arrived to immediately evacuate the girl. The CPR operations continued as she was brought to nearby Mayanei Hayeshua hospital." The efforts to revive the child at the hospital were not successful, and she was declared dead.